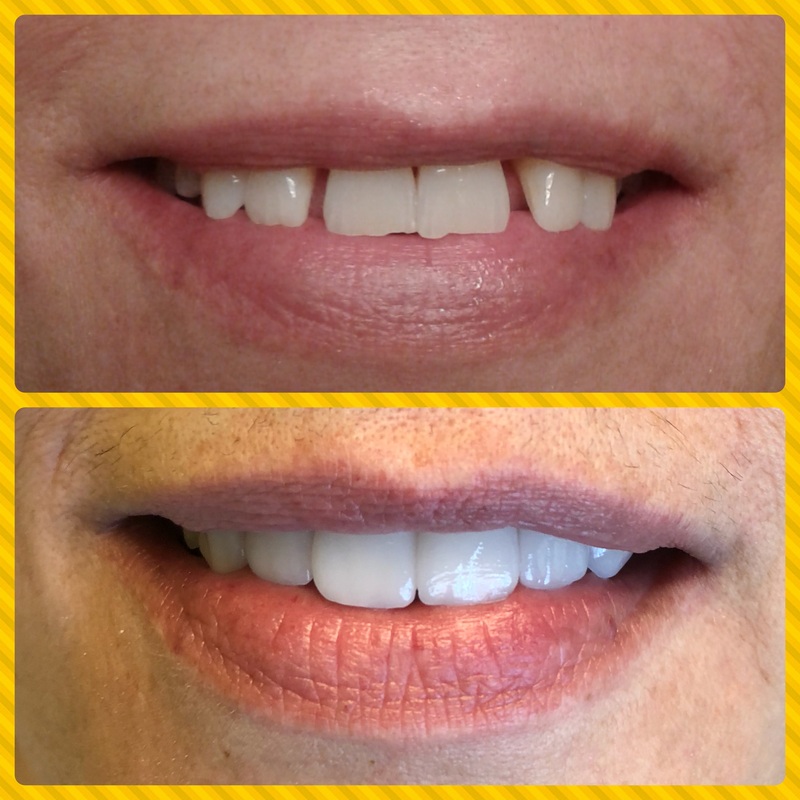 Transformation Thursday and what a stunning smile make over it has been for our patient! With his years of experience and eye for perfection, Dr. Choroomi was able to give this patient the smile of their dreams. Dr. Choroomi has a passion for what he does and the results show it! The patient came in for a complimentary Smile Make Over consultation and decided to start their dental smile here at Agoura Dental Group. Dr. Choroomi was able to put together a dental treatment plan that addressed all of the patient concerns and desires for a complete smile make over: color, shape, size, shade, texture. The impressions were sent to a dental lab in Southern California that is known for their eye for detail and impeccable craftsmanship. The veneers were all handcrafted from the highest quality materials available and tailor made to Dr. Choroomi’s specific instructions. The final results speak volumes and are a testament to Dr. Choroomi’s talent and skill. The level of detail on the veneers is incredible which is evident in the translucency of the tooth. The patient has a stunning dazzling smile, feels more youthful and their confidence is restored! Who would have thought that a complimentary consultation would be life changing? To receive your own Smile Makeover, please give our office a call at (818)735-3800. Your new smile is a phone call away.